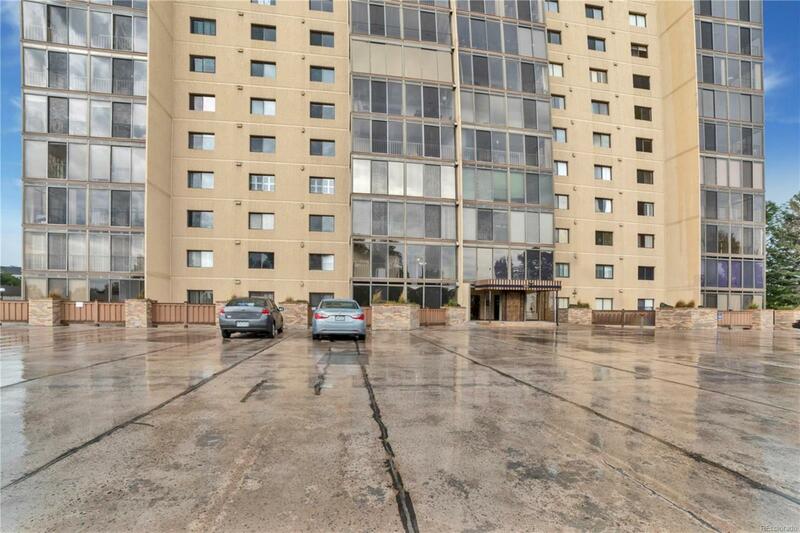 Rare opportunity to have a beautiful upgraded unit in the west building facing west on the 14th floor with unobstructed views from Pikes Peak to Longs Peak. Stand in your open kitchen and view the front range as you entertain your guests. Great location on the High Line Canal bike path close to Cherry Creek and the highway .